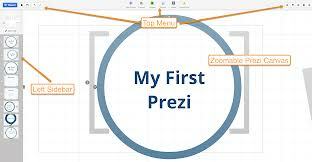 As an Open Source Software champion I use Impress for my presentations but recently have tried Prezi’s online offerings and have got to say I am more than impressed even with my 1st attempt. Anyone else had the same 1st impression? See the link below to view my 1st attempt. Feedback more than welcome.